Nadine Labaki Age, Height, Weight, Net worth, Career, Dating, Bio & Facts. She was born on 18 February in Baabda, Beirut, Lebanon. 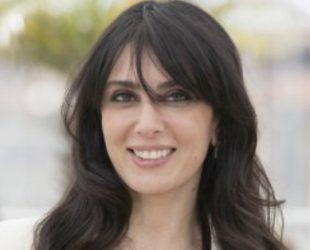 Is a Lebanese actress, writer, film producer, Known for “Where Do We Go Now?” and “Capernaum”.